So, since Seattle I have been having some days of rest and restoration after all the busyness leading up to and including Holy Week and Easter, and all the preparations and plans for this “Naked Man on the Road” project. 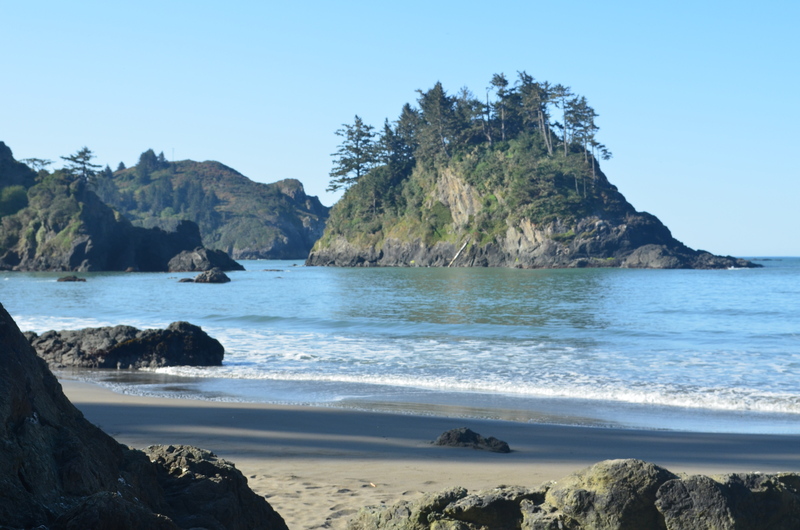 I have driven south to northern California where I have spent the past three nights camping and the days enjoying the coast and the sunshine! 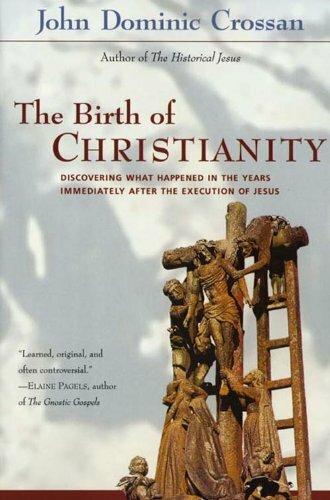 I have also been reading John Dominic Crossan’s book The Birth of Christianity. This is part of my “quest” to peal back the layers of the Gospels that I have been memorizing and living with these past few years (Mark and John). These Gospels for me have become something of a recurring dream, and my own engagement with them seems to me to be akin to the experience of dream reality. Not everything makes sense in the cold light of day but somehow within its own parameters it all holds together – even though I cannot claim to understand it all! I have been particularly interested in what Crossan has to say about how memory works, and how this is related to oral tradition (spoken) and scribal or literary tradition (written) and oral transmission – of either oral or literary tradition. It is clear to me from what he says that I am engaged in the oral transmission of the scribal/literary tradition. I am working from a text – the text of Mark’s Gospel as published in the New Revised Standard Version of the Bible. That is my script, and I have learned it, and I stick to it as closely as possible. Some places I have deliberately changed it, either because the published translation does not appear to make any sense (!) (e.g. where Jesus illustrates how the “tradition of the elders” has undermined the word of God) or for clarity – literary and/or theological/pastoral/moral (e.g. the bit where Jesus is questioned by his disciples about his teaching on divorce). But essentially, I have tried to deliver it more or less word for word, and it still bugs me when my memory plays tricks on me and I make “mistakes” – usually not serious, and likely not noticed by anyone except me! If I was truly working in the oral tradition I would simply retell the story each time, and each time it would be an act of recreation starting from only the basic outline of the story and filing the details and elaborating as I went along. However, having learned the text, and even given the very existence of the text that is known to me, it would be impossible (I think) to attempt such a recreation. It would be too easy for me to “fall back” on the hidden text in my head. However, the existence of the oral tradition reminds me that the purpose of what I am doing is to recreate the story and relate the story rather than simply produce a word-perfect spoken rendition of the written text. My aim when I started all this was to get beyond the written text – to remove the written text as a barrier between the storyteller (me) and the hearers. 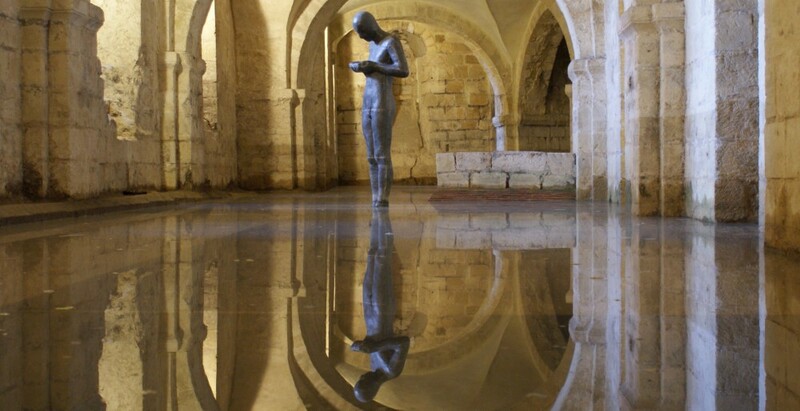 That was what Neville Boundy (in Bristol) found when he moved from reading the Passion of John on Good Friday to memorizing it and delivering it without written text in front of him. That is what I was trying to do the first time I learned the Passion Gospel for Palm Sunday (Luke in 2007). My aim has been to learn the text so well and so thoroughly that I can make it disappear so that people are unaware of what I am doing and simply be aware of the story. But the intriguing thing for me, and what I am now enjoying in Crossan’s book, is exploring the question of where this text that I have been working from has actually come from in the first place. If this began as oral tradition – story tellers recreating the story each time, and each time perhaps slightly different, changing a few details here and there, amplifying things elsewhere, adapting to suit the present context – how did it get to the point that it was written down? When the oral tradition of the story of Jesus became fixed, frozen, preserved in written format, the English translation of which (NRSV) we have today. And what does this mean for me, if anything, about how I am to relate and retell it?